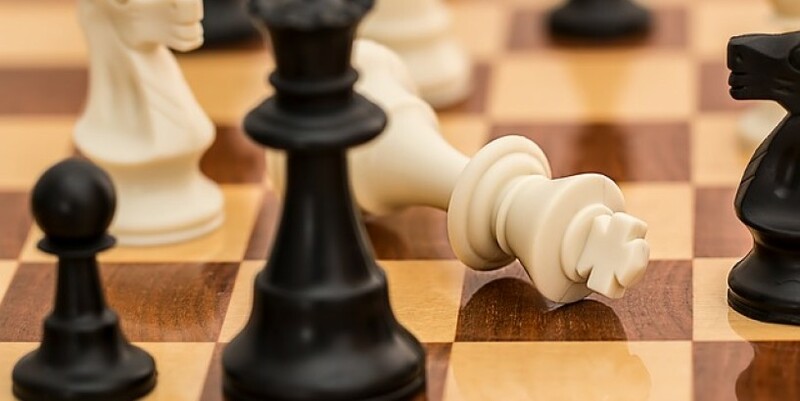 Grandmaster John Paul Gomez bowed to Mongolian International Master Sumiya Bilguun in the sixth round to lose his grip of the top spot in the Eastern Asian Zonal 3.3 Chess Championships in Ulaanbaatar, Mongolia. It was Gomez’s first defeat, slipping to the crowded fourth to 14th places with 4 points on three wins, two draws and one loss. The defeat put Gomez a full point behind solo leader IM Nguyen Van Huy of Vietnam, who prevailed over Mongolian FIDE Master Urtnasan Nasanjargal for 5 points on four wins and two draws. IMs Paulo Bersamina and John Marvin Miciano also succumbed to their Mongolian rivals to remain at 3 points for 20th to 32nd places. Bersamina lost to GM Bazar Khatanbaatar while Miciano yielded to Tsegmed Batchuluun. In the distaff side, Woman Grandmaster Janelle Frayna finally nailed her first victory at the expense of Davaakhuu Munkhzul of Mongolia to improve to 3 points on one win, one loss and four draws. The win arranged her a tie at 18th to 22nd places that included Woman FIDE Master Shania Mendoza, who lost to Vietnamese WGM Nguyen Thu Thanh An. Frayna and Mendoza trail co-leaders IM Batkhuyag Munguntuul and WFM Turmunkh Munkhzul of Mongolia by two points.